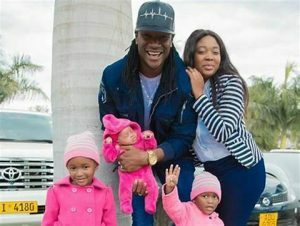 This week we turn the spotlight on our local contemporary musician Jah Prayzah, who is undeniably one of the most talented artists in Zimbabwe. All eyes are on him as he is set to release his new album titled Chitubu. 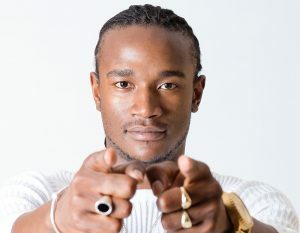 Chitubu came about as a result of his recognition that he needs to reconnect with his local fans again. His main focus had drifted to the international market at the expense of his local fans. His real name is Mukudzeyi Mukombe. He is married to Rufaro Chiworeso. Ooops! sorry ladies he is taken.